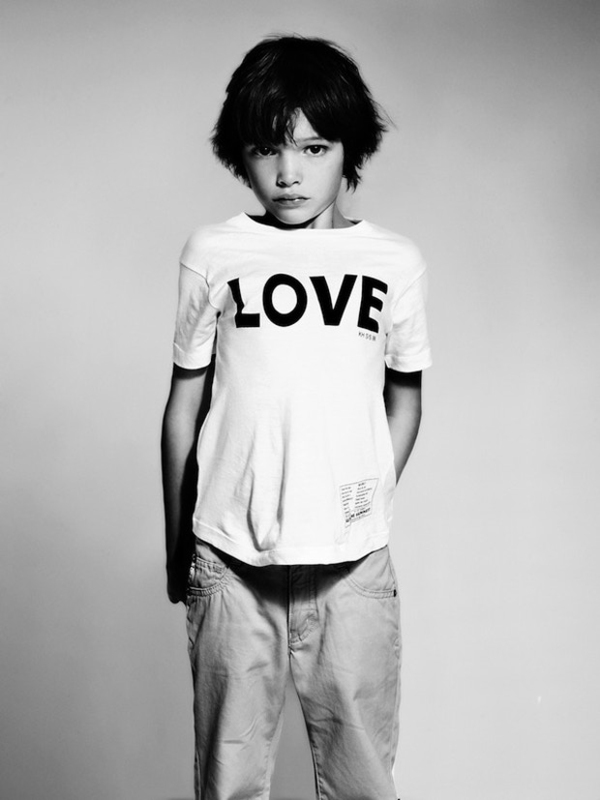 images above were made for Katharine Hamnett’s T- shirts of her ‘Project Ocean’ campaign. During the 1980s, Hamnett’s oversized T-shirts, using large block-letter slogans became a huge hit on the streets and were adopted by several major pop bands of the time, including Wham! To help raise the world’s awareness of the plight of the oceans and highlight the potential consequences of continued over-fishing. 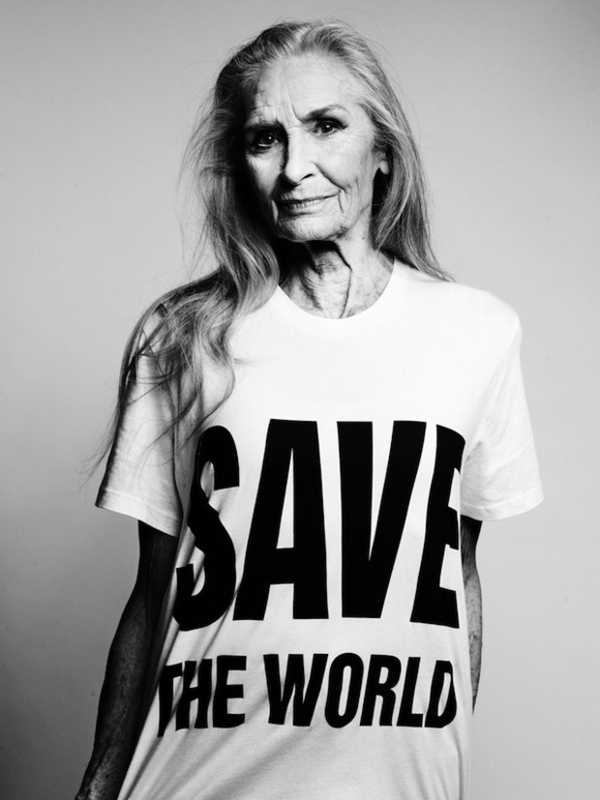 The ‘Project Ocean’ shirts designed by Hamnett feature slogans like ‘STOP AND THINK’, ‘NO MORE FISH IN THE SEA?’ and ‘SAVE THE WORLD’. the shirts were exclusively sold at selfridges at 2011.